Our factory is equipped with 3 automatic Helium leak test equipment with a total of 5 vacuum chambers. 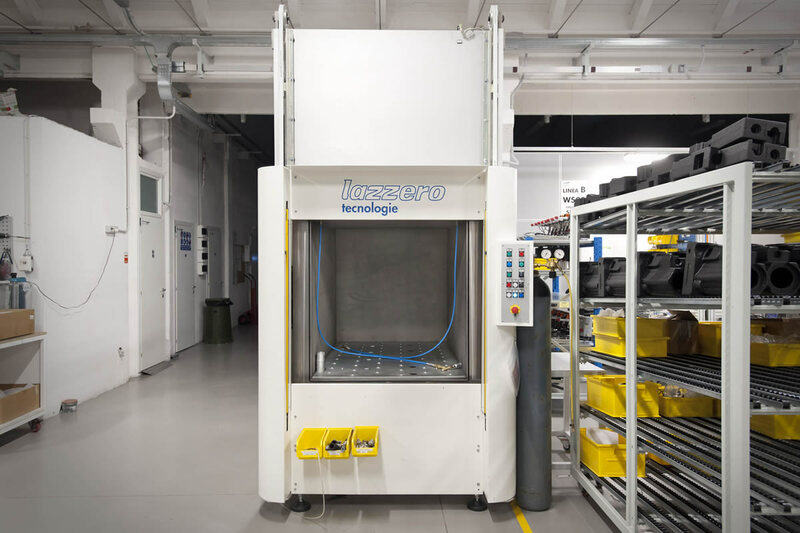 Parts up to 1500x1000x1000mm can be automatically tested without the risk of human error. 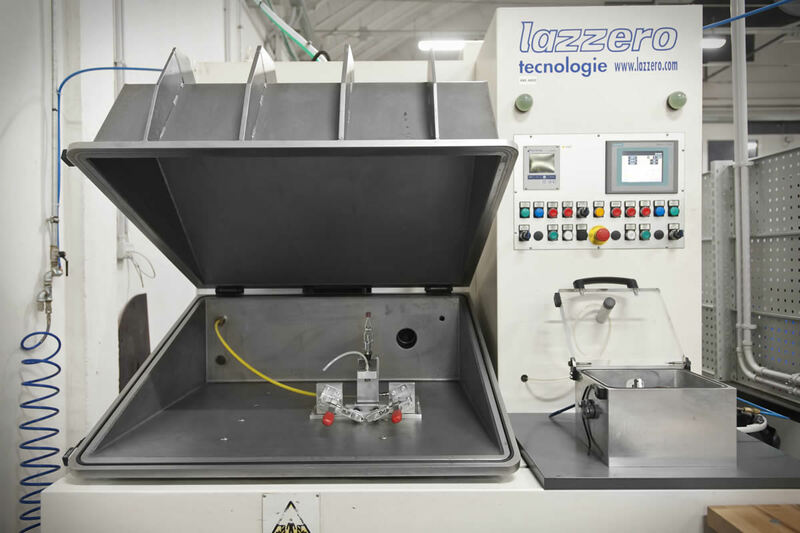 The machine automatically fill in the part with helium, which is a noble gas with molecules much smaller than air and an electronic spectrometer detects if there is a leak. The smaller detectable leak rate is 1,0 x 10-6 mbar liter /sec. Helium leak testing is today the most advanced testing method and it is far better than normally used bubble test. 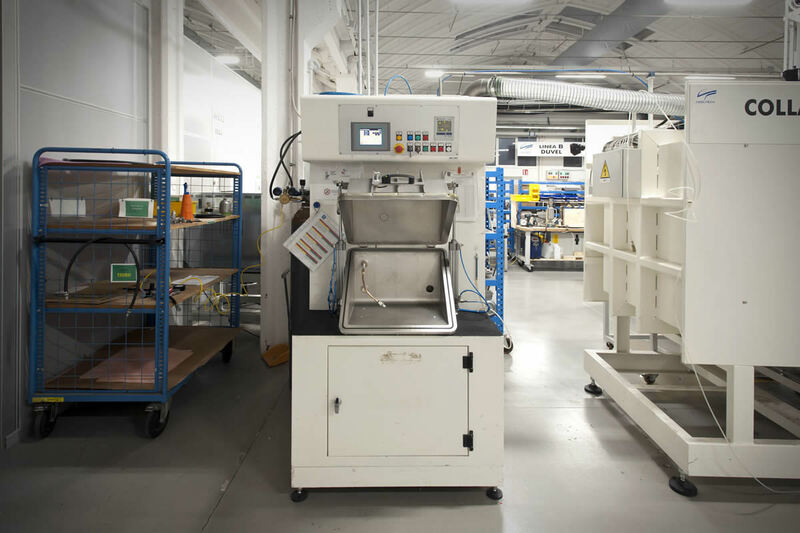 100% of our parts and assemblies are leak tested using state of the art Helium leak test equipment, using the vacuum test or sniffing methods. 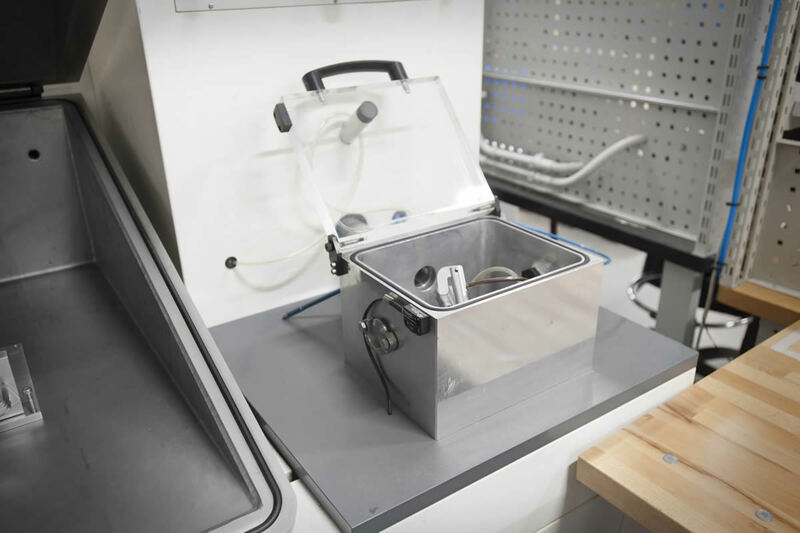 COOLTECH has a total of 5 different vacuum chambers in order to be able to test parts which have very different volume. 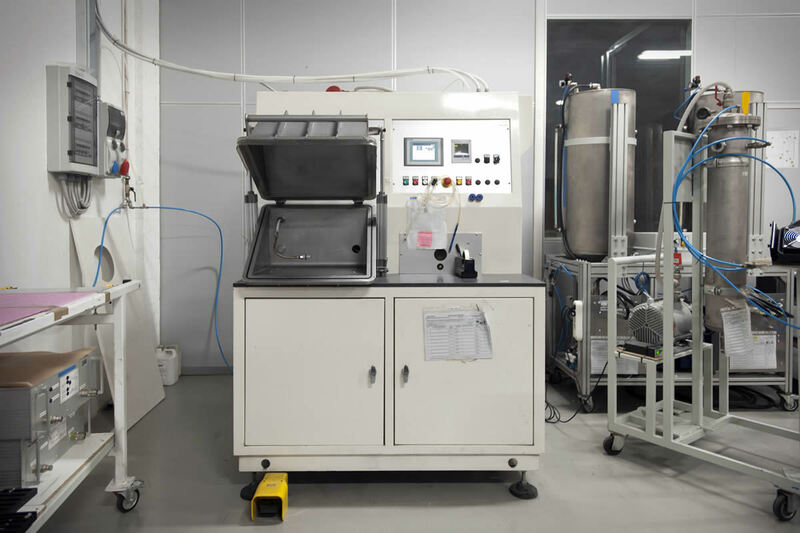 Testing with Helium using the vacuum chamber method allows to measure and detect a leak rate which is 1000 times smaller than a bubble of air detected during an underwater bubble test. It can detect a leak which is 1000 times smaller than a bubble detected using bubble test. It is operator independent. No risks of lack of concentration. The system detect automatically if there is a leak in the part. It is fast and cost effective, thanks to short test time, no need of drying the part. COOLTECH performs Helium leak test on the 100% of the production.